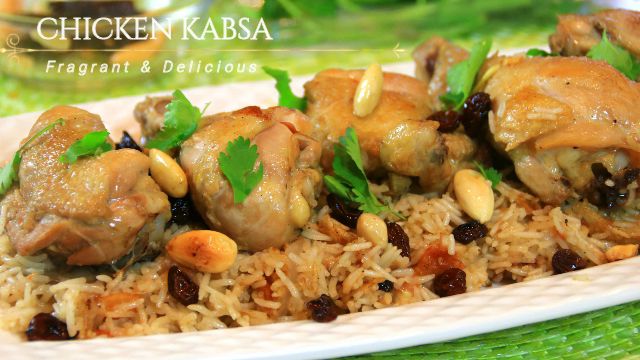 Chicken Kabsa is traditionally an Arabian dish. It is made with a combination of spiced rice and chicken. The recipe is aromatic, spicy,..
As said in the title, our chicken snack wraps and so easy and yummy. 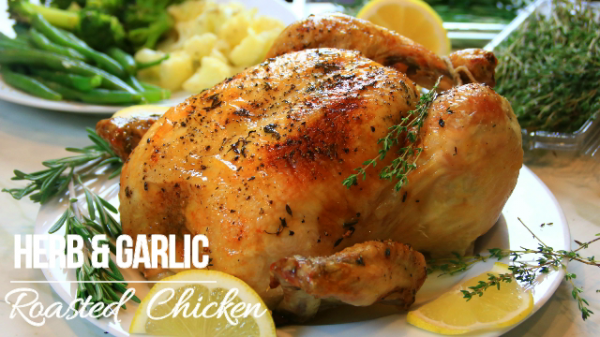 The great thing is, they can be done in about ten minutes and the..
Herb and garlic roasted chicken is a creation of spices and chicken. My family and friends simply love it. 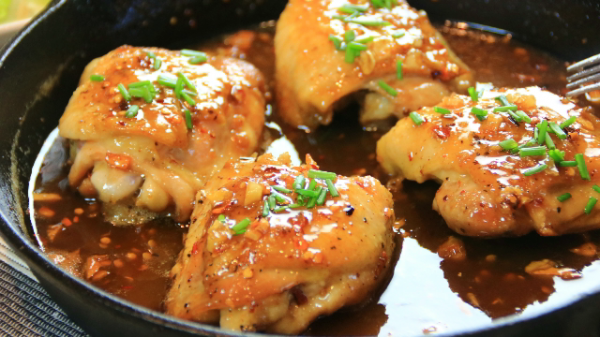 I always serve it up during the..
One pan honey butter chicken is a superb combination of garlic, butter, honey, chicken thighs seasoned with salt and pepper, and chilli..
Pineapple honey glazed ham is great for the Holidays or any time of year. 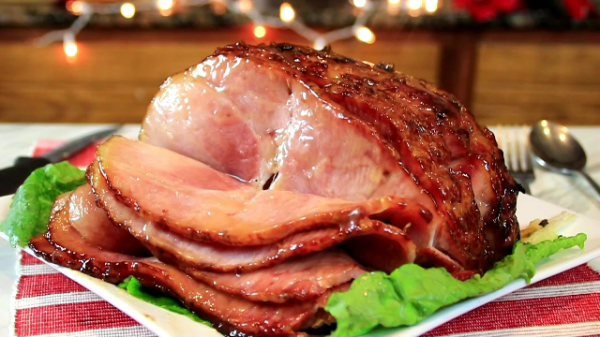 I often serve the dish up with scalloped potatoes but mashed or..